Tattoos aren’t just for foul-mouthed sailors and mean looking bikers. 47% of Americans today now have some kind of ink, be it a small tattoo on their ankle or a huge back piece. No matter where you go, you’ll most likely run into or see someone with a tattoo. Just like anyone else, people with tattoos have to work for a living, and even though more and more of the population is getting tattoos, it’s still something that is being discriminated against in the work place. 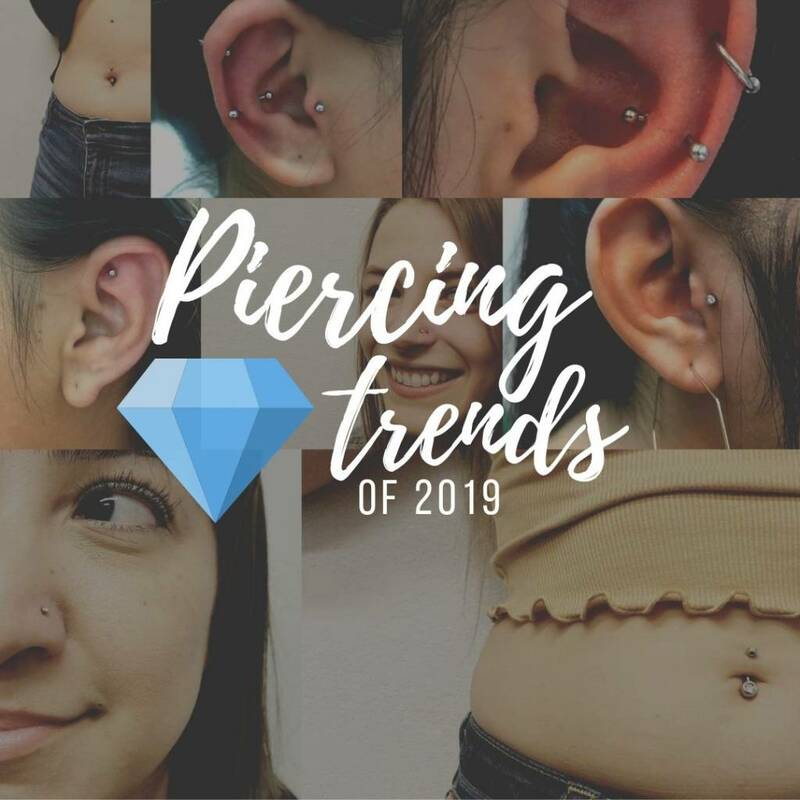 Tattoos aren’t going away, and in fact, they’re getting more and more popular with each passing year. Soon corporations will realize that they’re cutting their prospect employees by nearly half, and the discrimination will end. Until then, get involved, sign petitions, and speak up against the wrong doings you have or might possibly face! Many people see those who have tattoos as “unprofessional”, but there’s no real merit behind these claims. A tattoo isn’t the one who answers phone calls, turns in paperwork, or handles customers, the person who has them does. The character and professionalism of a person has nothing to do with what’s on their skin, but who they are as a person. 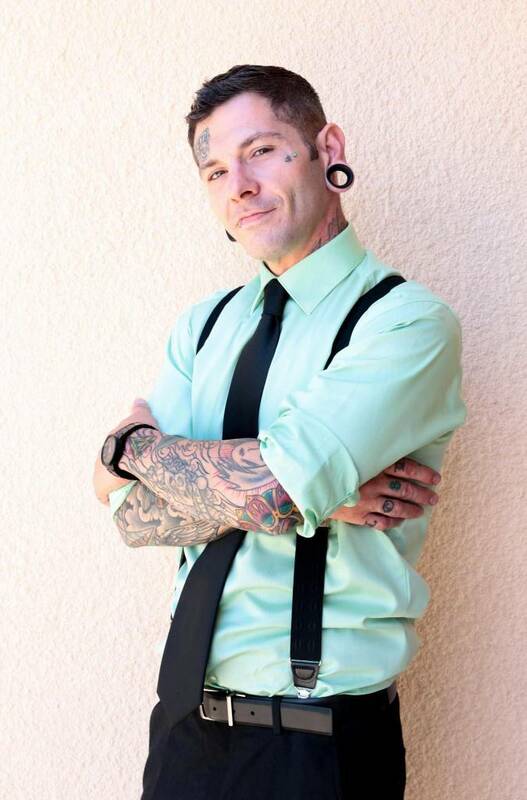 Companies all have an image and a reputation, and sometimes they assume people with tattoos are all bad eggs. There are quite a few people out there that do fit the stereotypical tattooed person, but for every person who does, there are at least a dozen more who don’t. 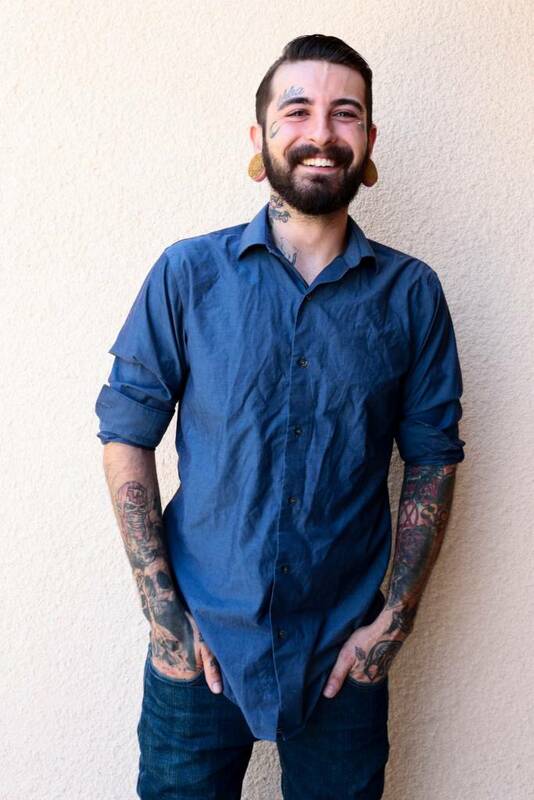 By limiting their hiring pool to a superficial reason that those with tattoos give their company a bad reputation is a bad business practice. 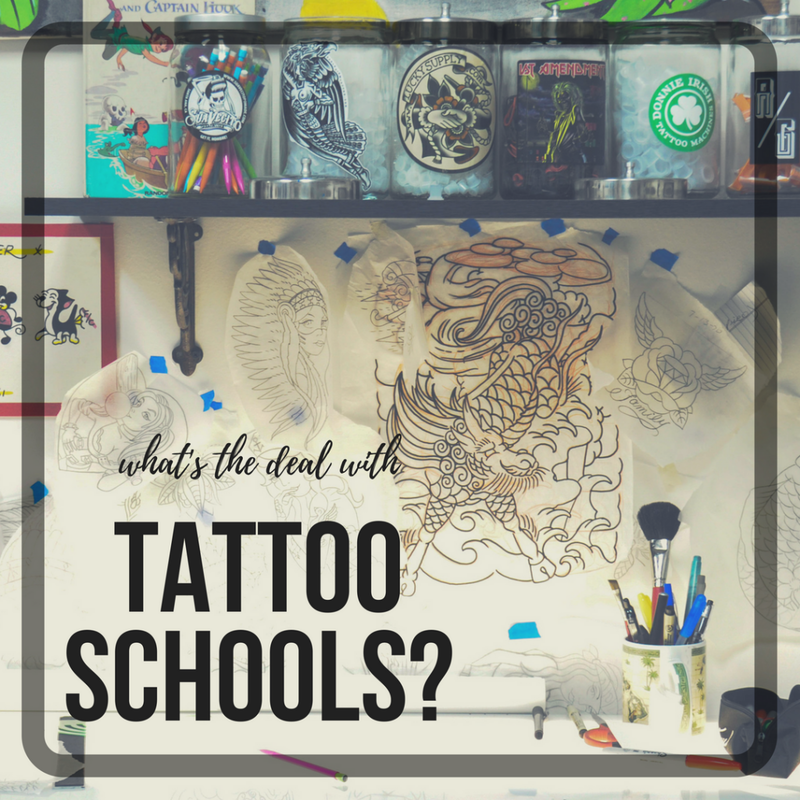 With a 47% rate of Americans with tattoos, they are cutting out college graduates, people with skills and experiences that would most likely benefit their company instead of doing harm to it. 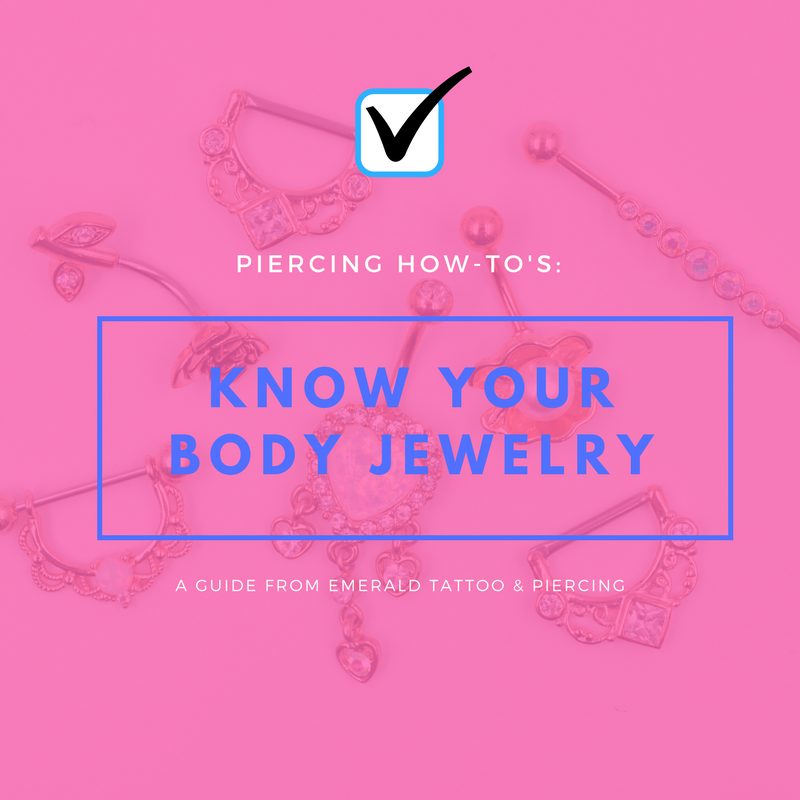 Employers like to try and claim that having a tattoo or piercing is a health hazard or unsanitary, especially if they are in the food business. There is no real proof of this! 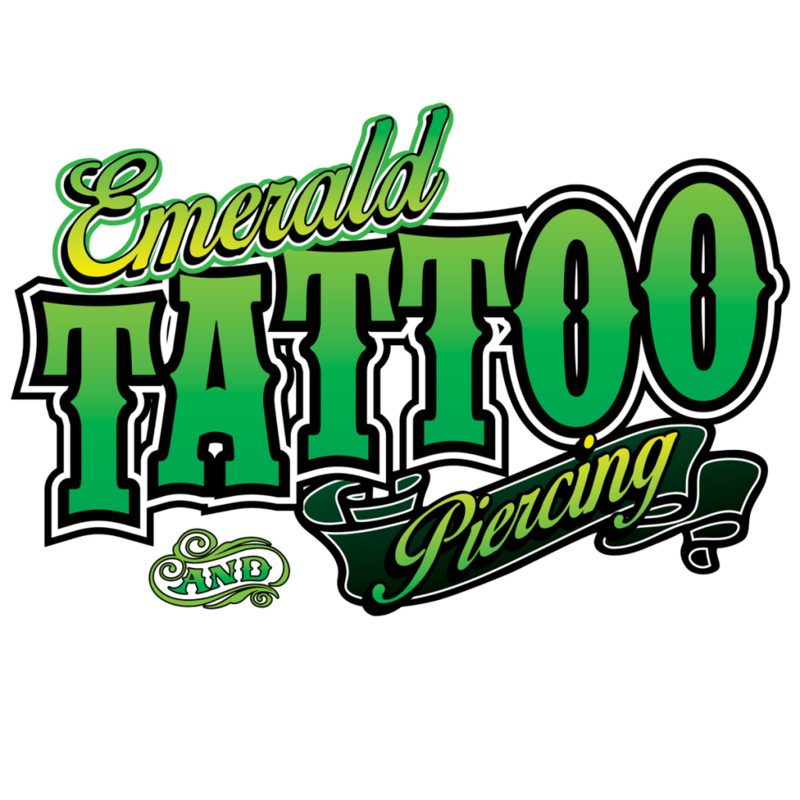 A healing tattoo can and should be treated just like any other cut or abrasion, with some degree of bandaging. 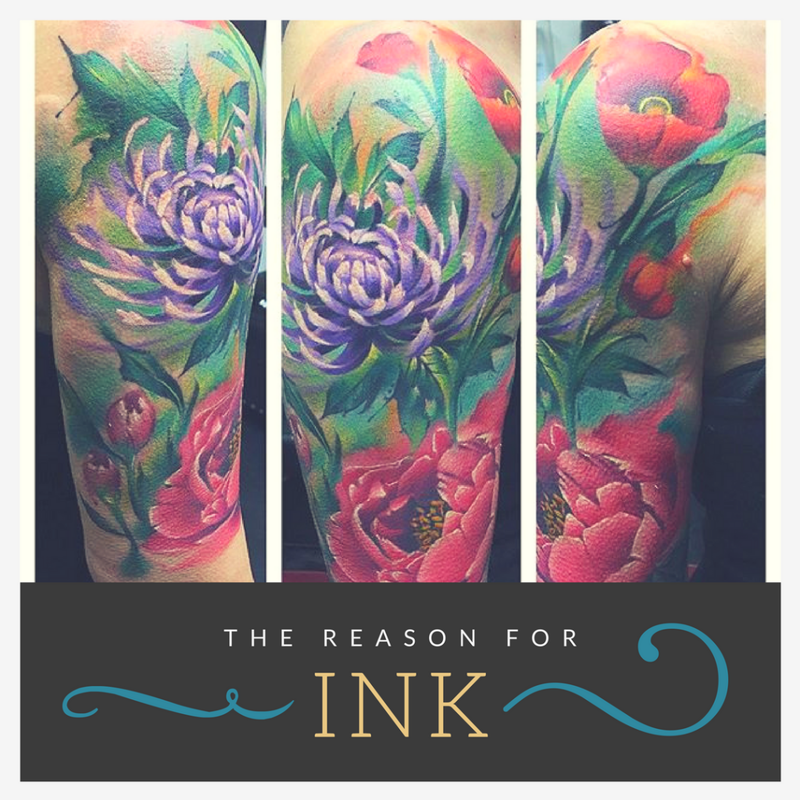 A healed tattoo has no risk of contaminating anything. If you’re asked to cover a tattoo for health reasons, and it’s completely healed, there’s no need for that. 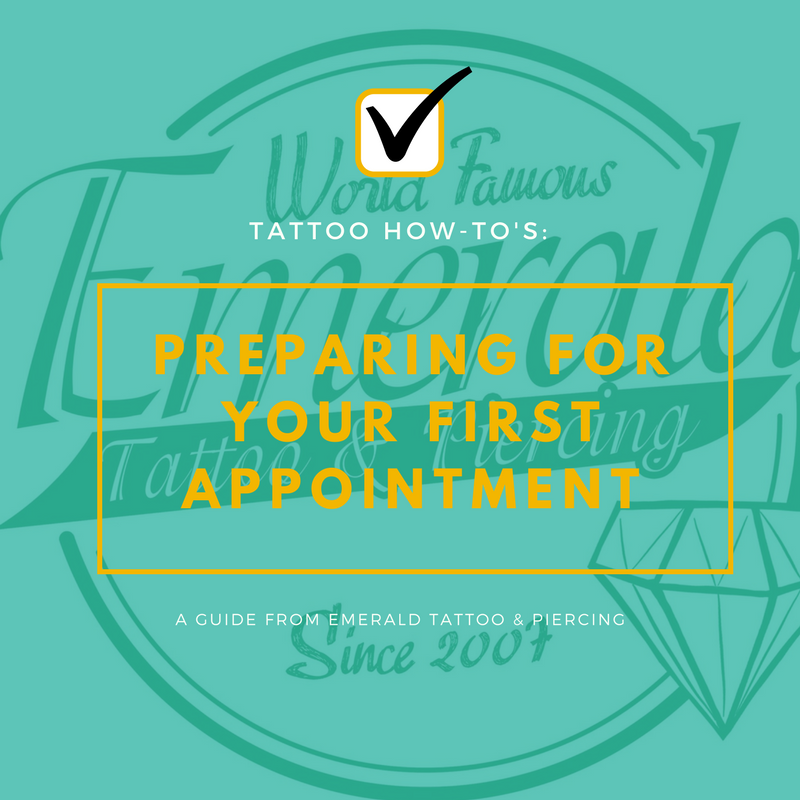 There has been some progress made, and major companies have started to change their policies on hiring tattooed people, but we still have a long way to go. Unfortunately there are no laws in place to prevent discrimination during the hiring process, and this is something that should be there. Your body is not your resume. The art on your skin doesn’t change who you are as a person and as an employee! Many people feel that they are judged on the ink on their skin instead of what they can offer a company. Tattoos aren’t just for foul-mouthed sailors and mean looking bikers.